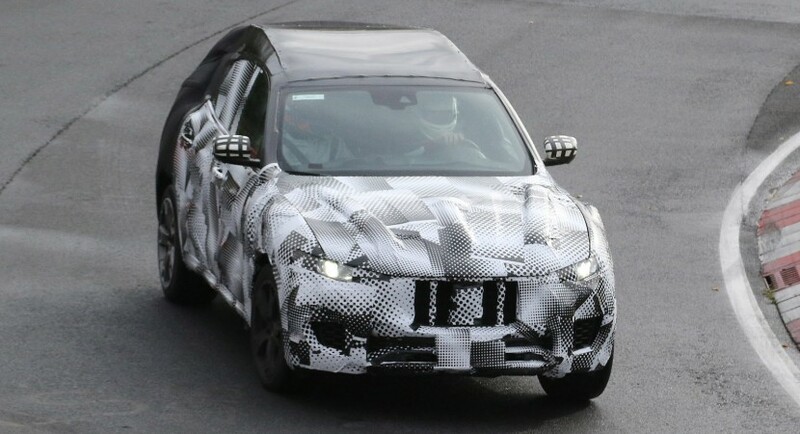 Spy shots with a Maserati SUV have recently emerged on the web in the shape of the future Levante, which is a clear indication that the carmaker will make its first paces in releasing its first SUV model. 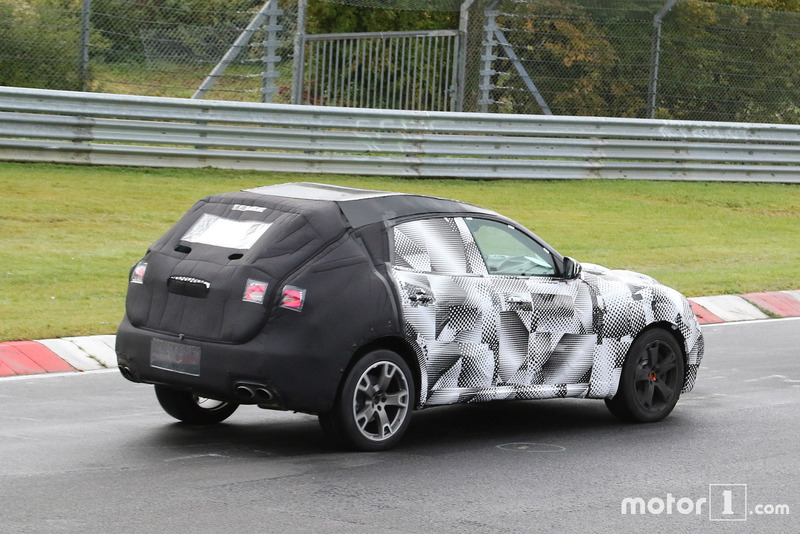 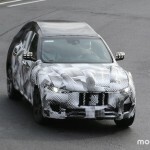 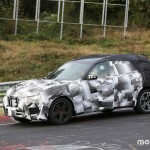 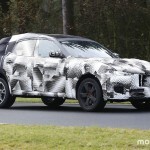 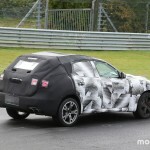 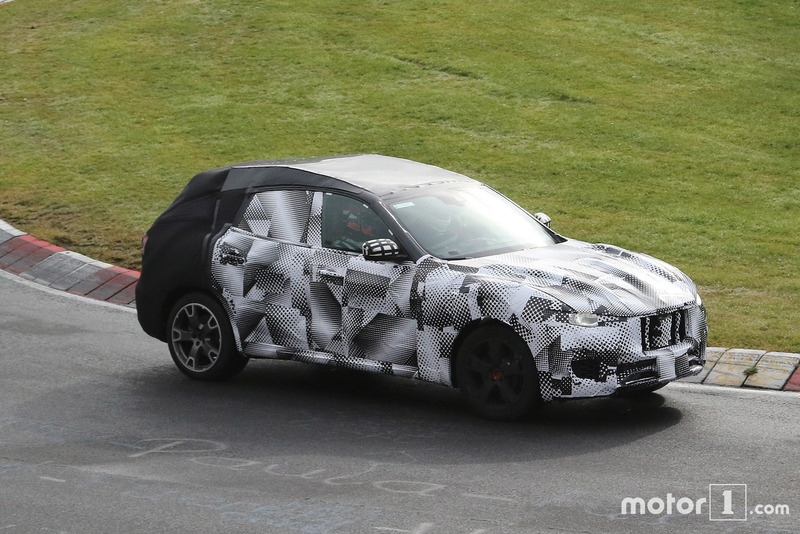 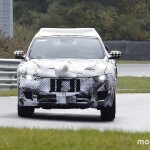 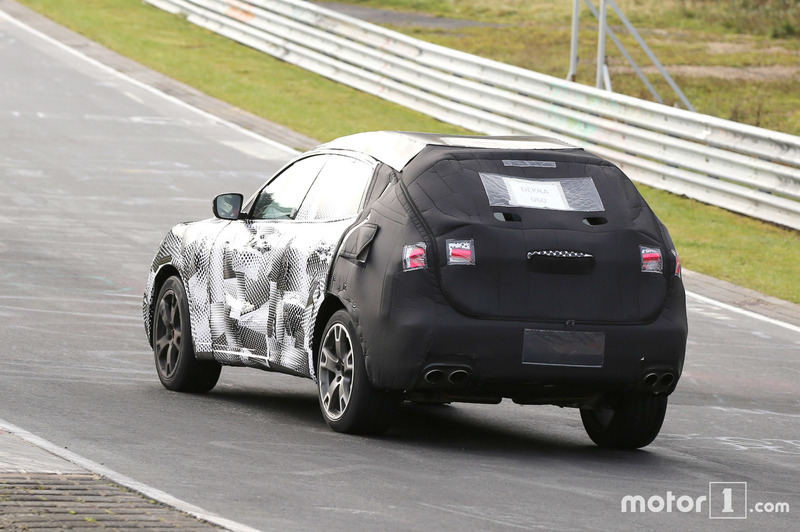 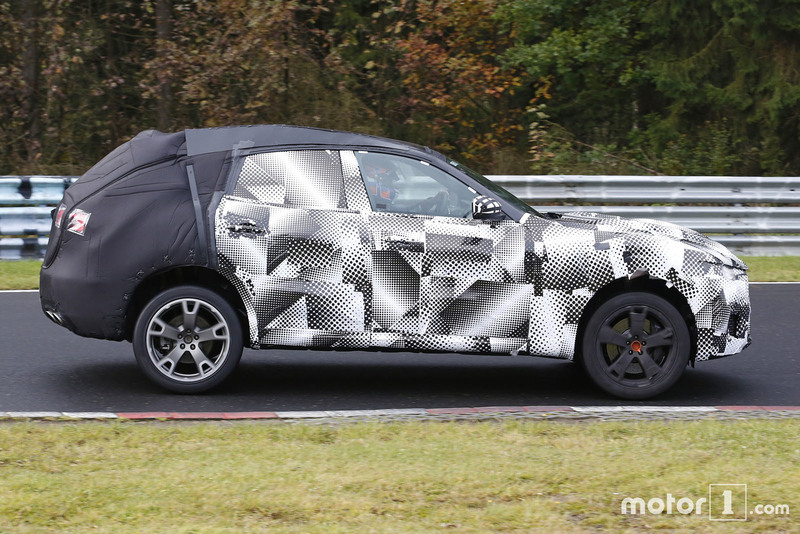 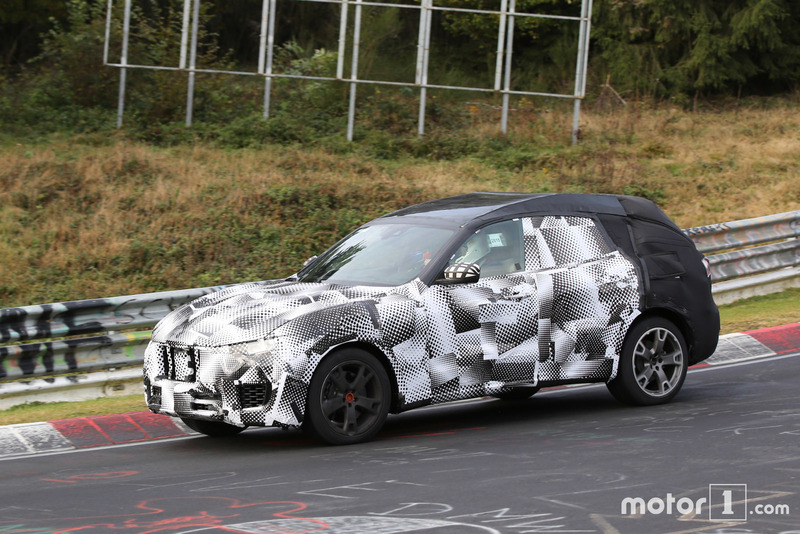 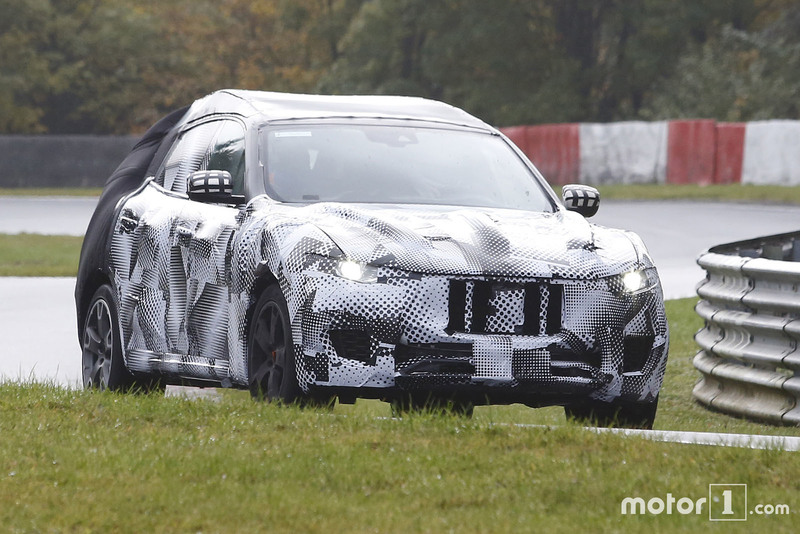 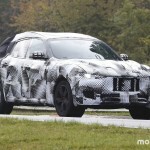 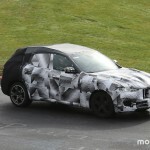 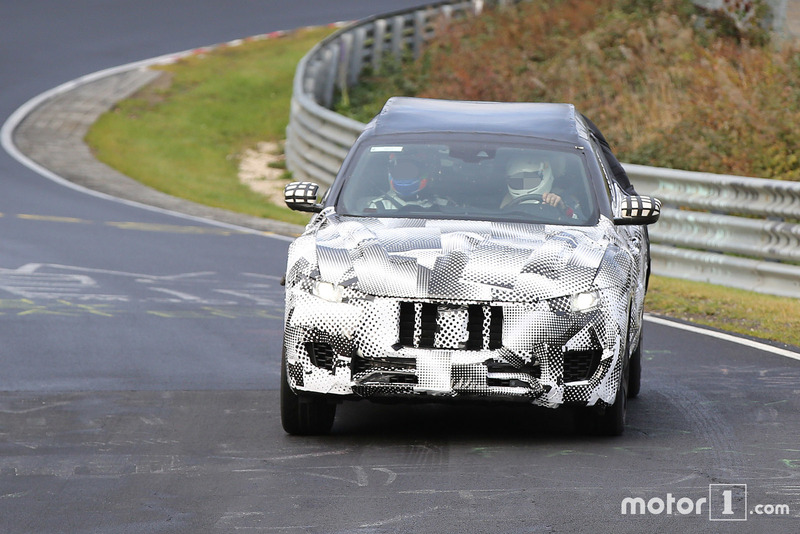 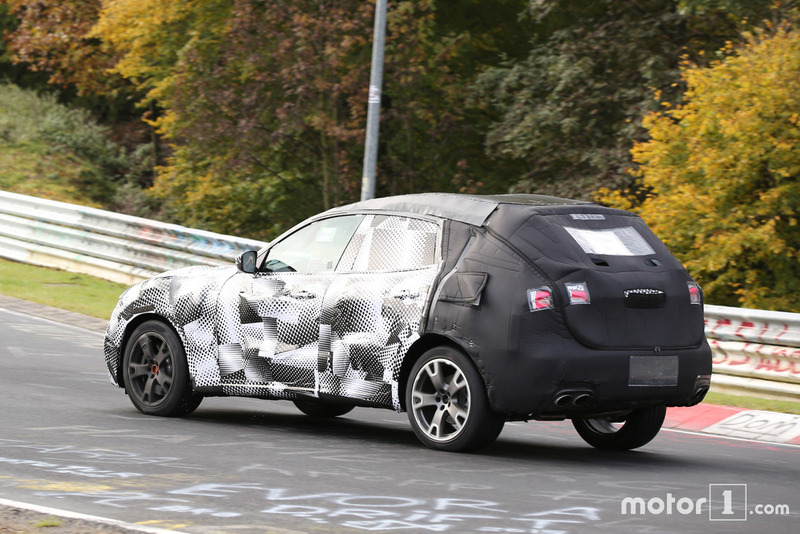 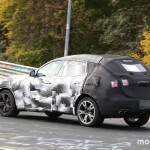 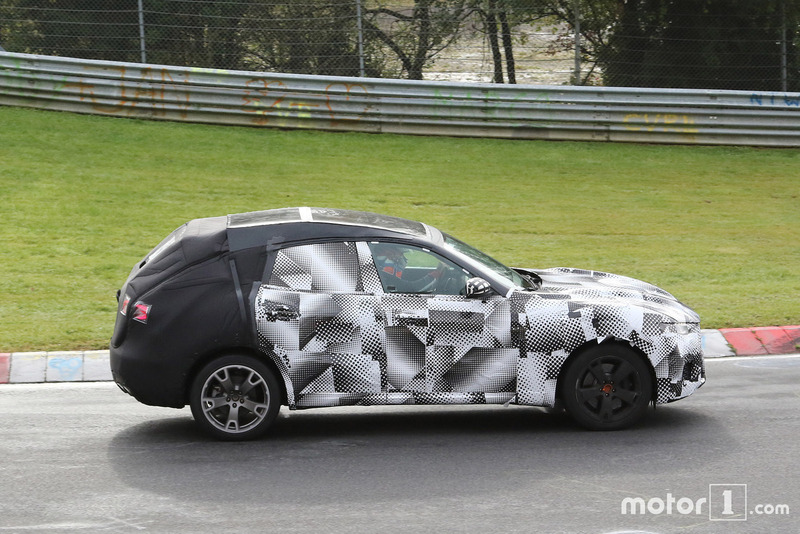 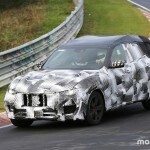 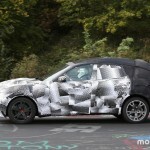 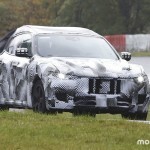 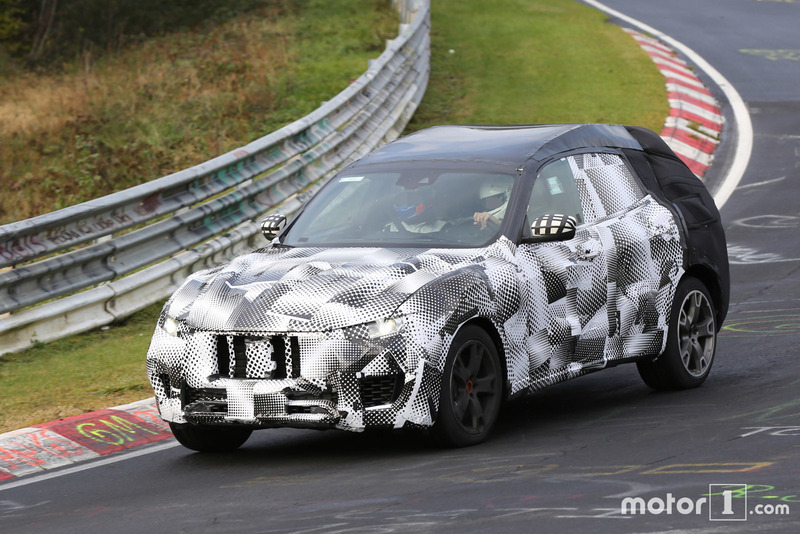 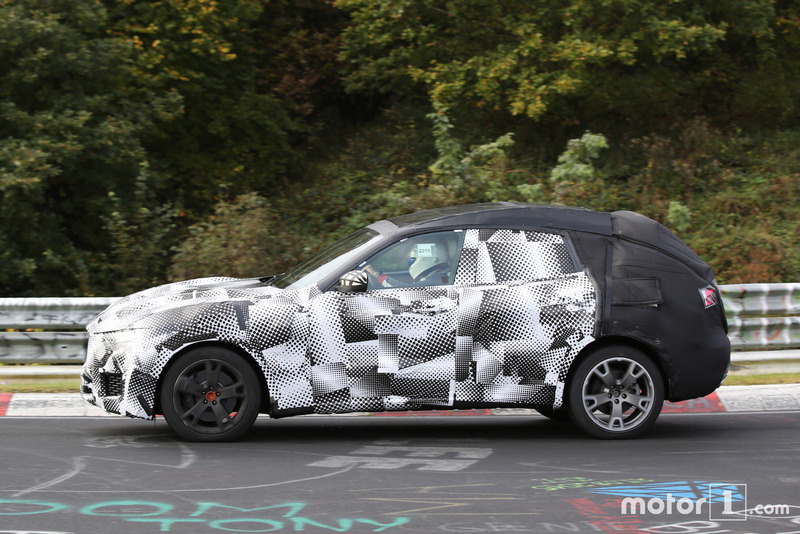 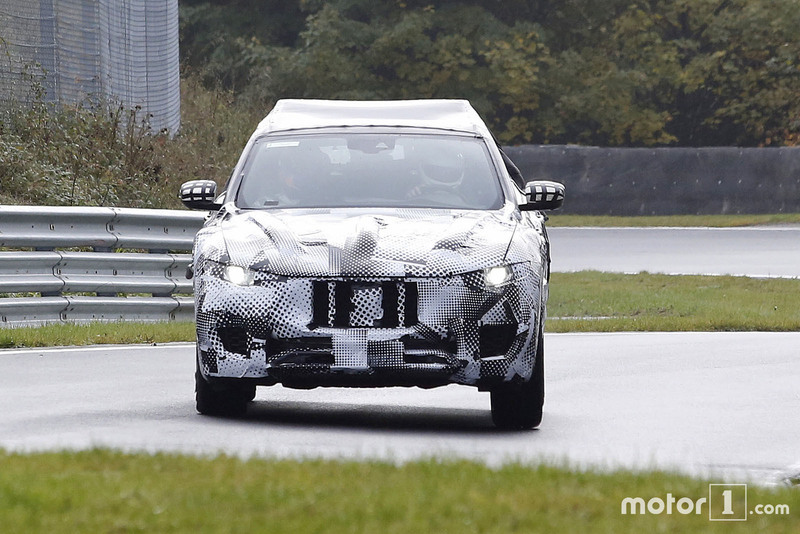 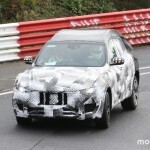 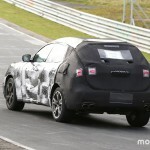 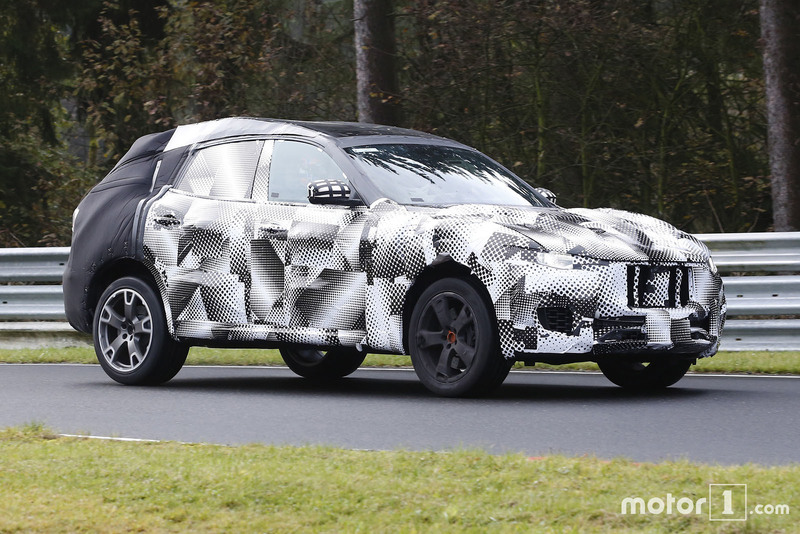 It was just a matter of time until Maserati too would start making an SUV, and the future Levante, caught here on shots by spy photographers from motor1.com, will be built in Mirafiori in Turin, Italy, with the final product to be unveiled at the 2016 Geneva Motor Show. 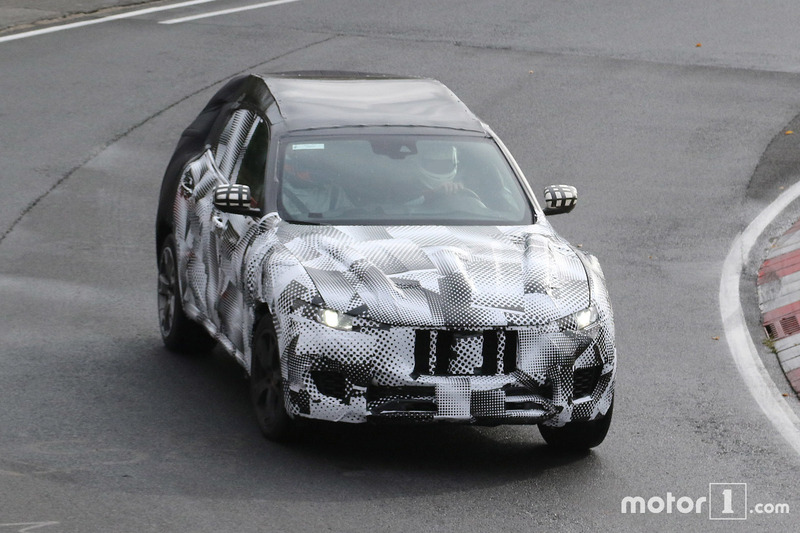 Fiat is currently focusing on the Maserati Levante and future Alfa Romeo SUV, as their main targets against other upcoming SUVs, like the new Urus from Lamborghini or the upcoming McLaren SUV. 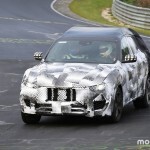 Giulio Pastore, CEO at Maserati, declared that the Levante SUV is the carmaker`s priority number one at this point, because “there is no life for a company that sells only sports cars, so its success is the key to us”. 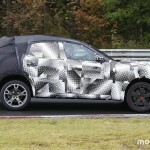 This might lead us to the idea that the company is taking its risks with the model, just as other took their own, when developing such a model that implies millions of dollars for research and development. 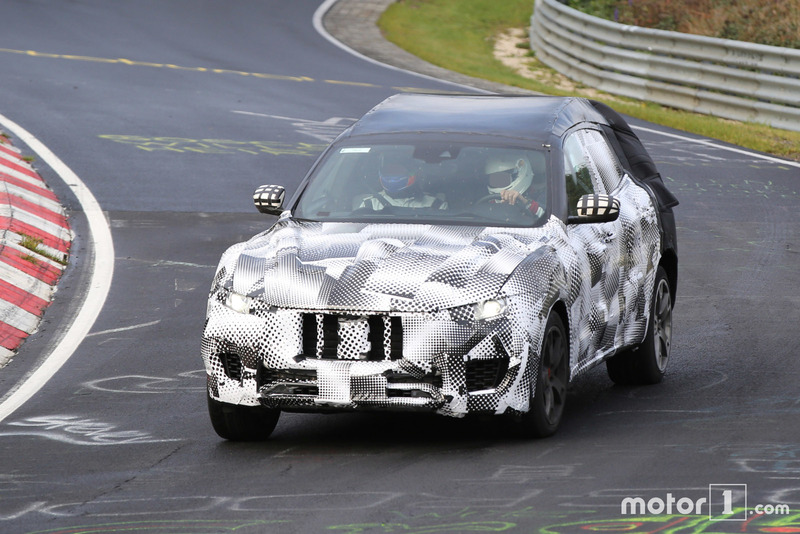 When it will arrive, the Maserati Levante will have had the chance to prove its “credible off-road capability”, the model being rumored to come with a V6 or V8, the same used by the Quattroporte, and would come with an AWD as well. 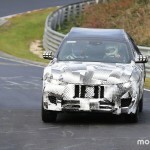 More details will be announced at the right moment. 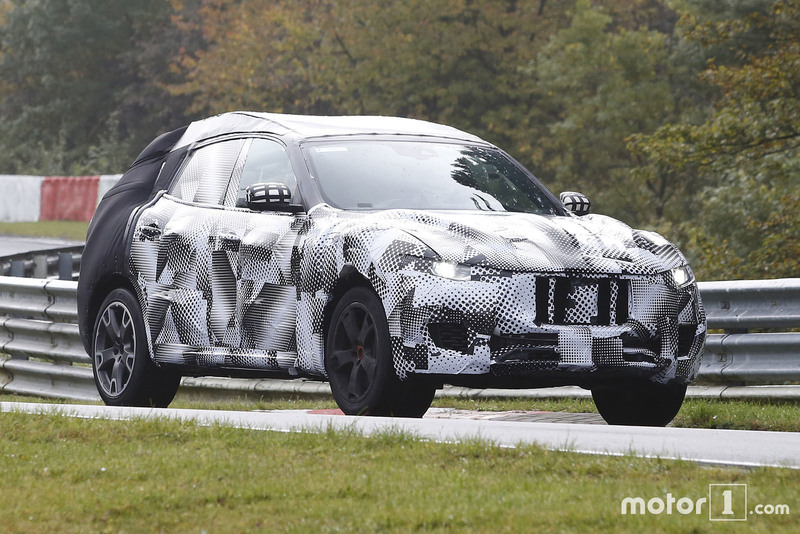 Maserati is not the only supercar to take matter into its own hands and build an SUV, as others have already decided for such a model. 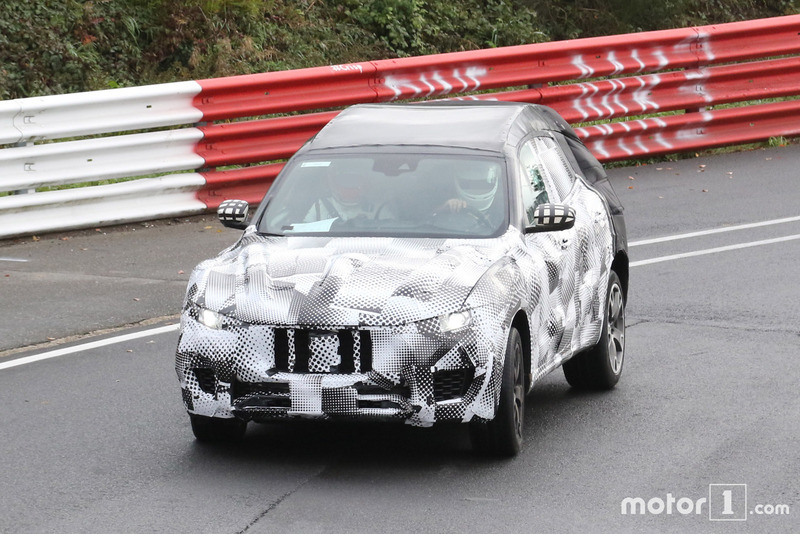 We are looking here at Lambo with the Urus SUV, Aston Martin with their latest DBX, followed by Alfa Romeo with its own SUV model which will take on the BMW X3.